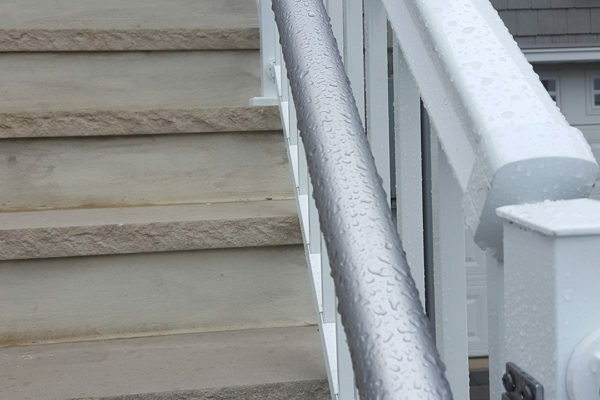 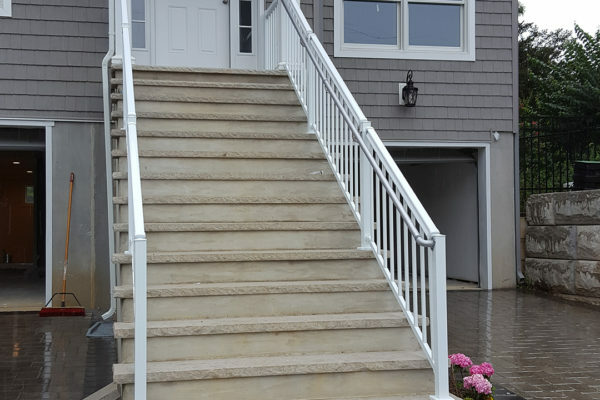 Regal ideas offers a complete aluminum Hand/Stair Rail solution that is ADA compliant and easy to install. 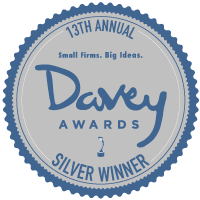 Component form. 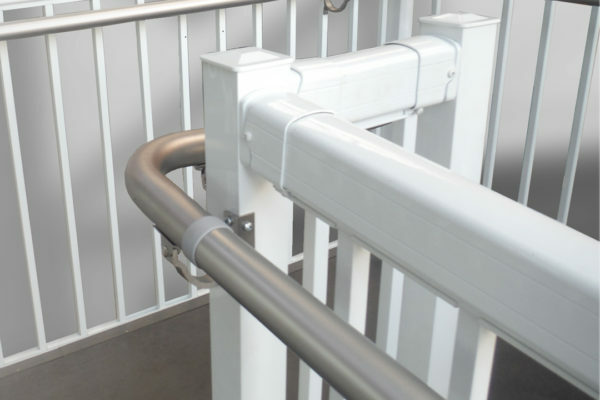 Does NOT require and welding or special fabrication. 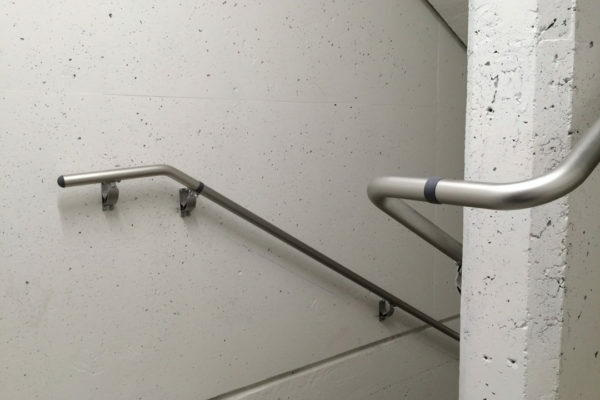 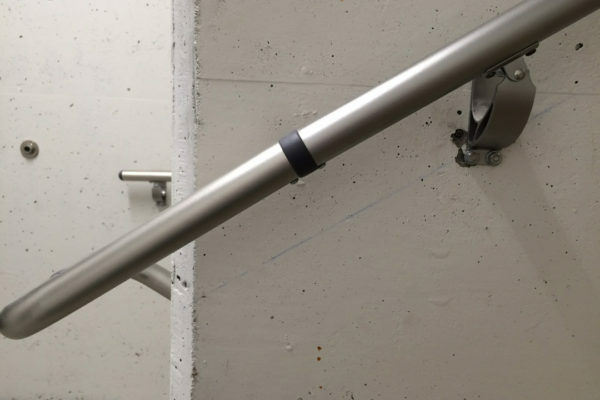 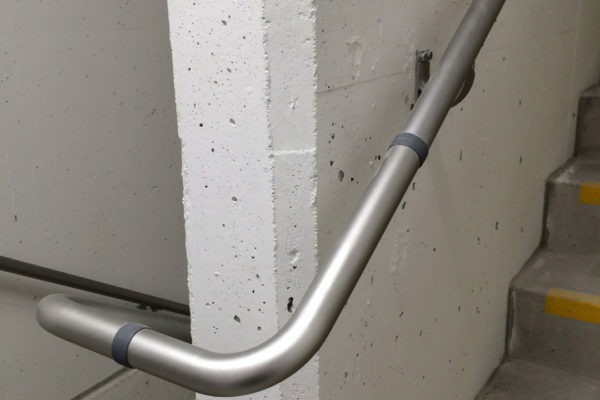 Designed to meet the railing requirements for the American Disabilities Act. 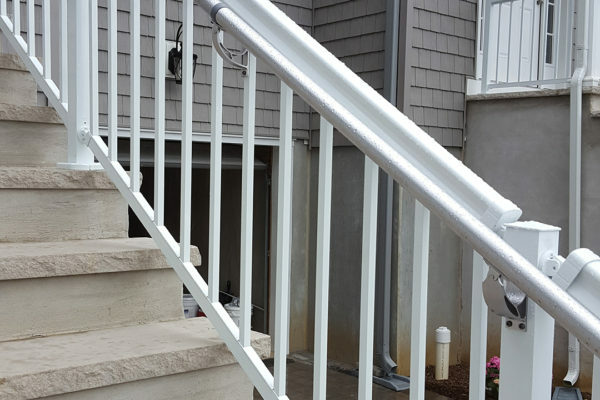 Always refer to your local Building Code for guidelines and limitations before you begin any deck or railing project.